This entry was posted in 4. 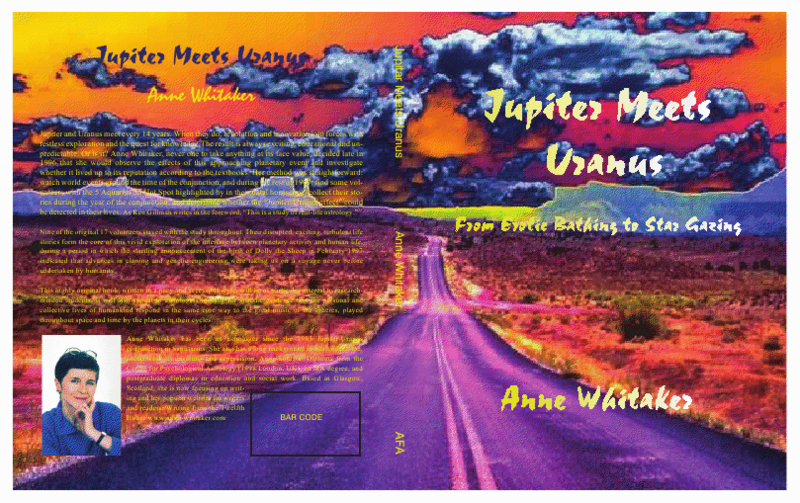 Reviews: "Jupiter Meets Uranus" (published AFA 2009) and tagged 2010/11 Jupiter/Uranus conjunction, 2010/11 Jupiter/Uranus conjunctions in Aries and Pisces, American Federation of Astrologers, AstroCocktail/John & Susan Townley, Cardinal Grand Cross 2010, Dolly the Sheep 1997, Jupiter conjunct Uranus: 2010/11, Jupiter/Uranus conjunctions, Prometheus the Awakener by Richard Tarnas, The Mountain Astrologer Magazine, Writing from the Twelfth House. Bookmark the permalink. 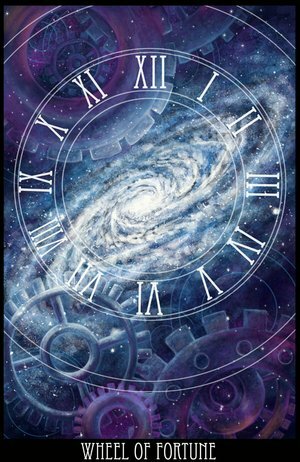 Pingback: Jupiter conjunct Uranus: a few thoughts on the 2010/11 encounter « "Jupiter meets Uranus"
Pingback: Uranus enters Aries May 28, sky falls in: Yes, no….or merely maybe? Part Two « "Jupiter meets Uranus"